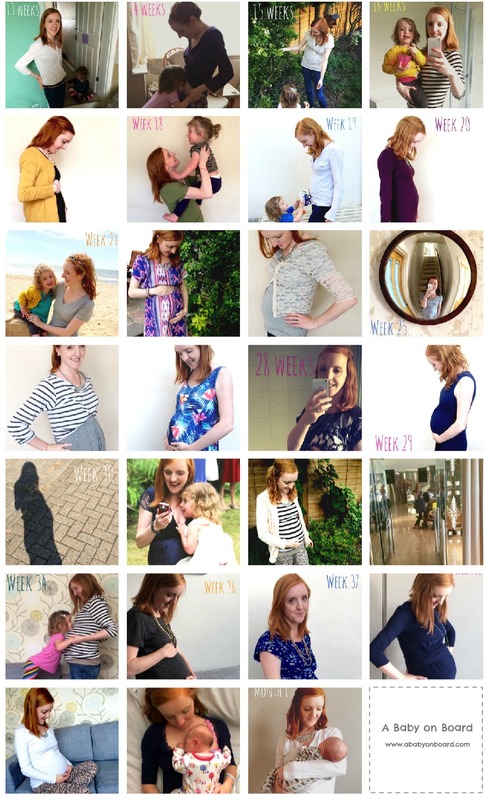 Baby 2 arrived in October, and here’s a week-by-week round-up of all my pregnancy posts (you can also see nine months in bump shots and blog posts from my first pregnancy). 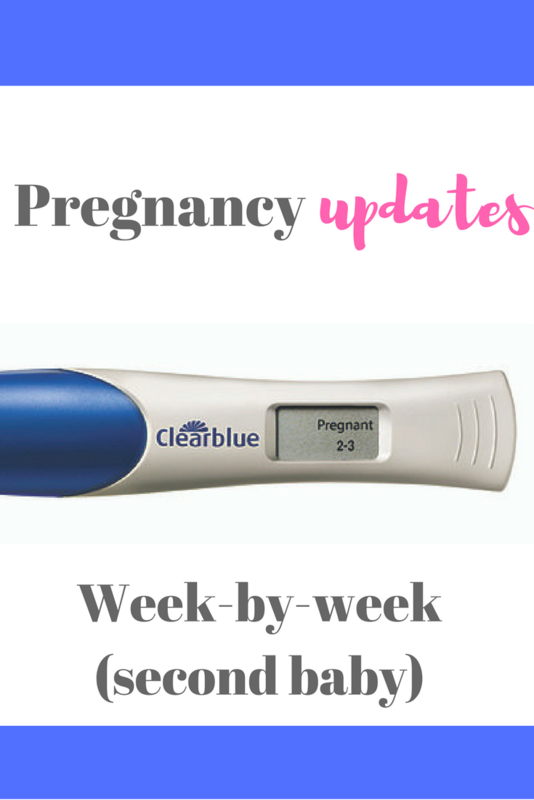 28 weeks pregnant: is there a (birth) plan b? What’s in a (second) baby name? Working up to your due date; Holly Willoughby is, would you? Can hypnobirthing help you have a pain-free labour?